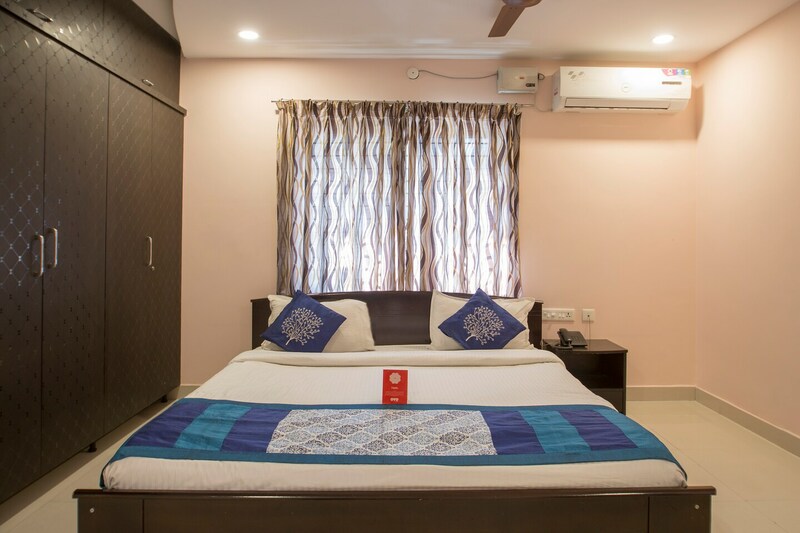 Offering comfort and great services at budget rates, OYO 10373 Apartment The Icon Homes in Hyderabad is an ideal lodging for travelers touring the city. Maintained by a skilled and friendly staff, the OYO ensures you have a good stay. Kotak Mahindra Bank, Axis Bank ATM and HDFC Bank close to the hotel ensures you are never short on cash.